This is part two of this two-part series on deconstructed Christianity. If you haven’t read the first piece on the roots and ramifications of deconstruction, go back and do that first. Could it be that the movement of deconstructed Christianity is because the church has failed to declare and demonstrate the Bible as the True Story of the world? Contrary to the Enlightenment and resulting pluralism, Christians declare that we can know the meaning and goal of history told through the unfolding Story of Scripture. This Story is not coercive or exclusionary but invitational as we declare and demonstrate the good news that Jesus is King over everything. Without seeing the Bible as the True Story that shapes all of life, theological principles, nuggets of truth, moralistic sayings and even Jesus himself are swept into a different story, the story of the Enlightenment. In other words, Christianity is retold into a story about meeting the preferences and desires of the individual instead of the story of God redeeming and restoring his broken creation and inviting his people to be formed into a family of missionary servants so that every man, woman, and child might have a daily encounter with Jesus Christ. 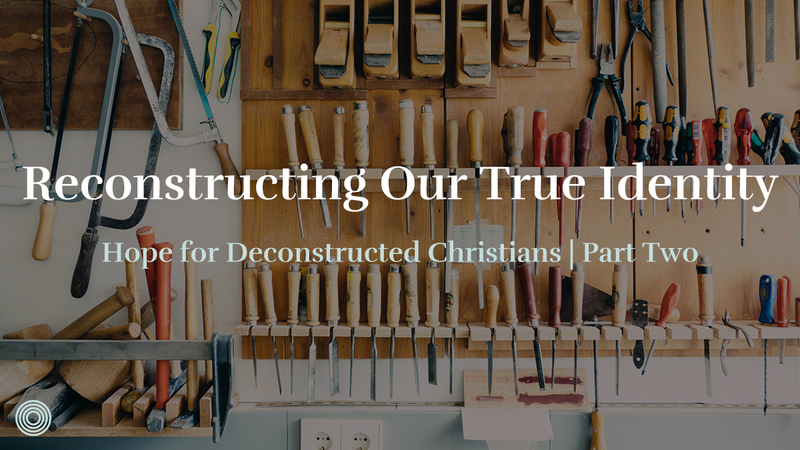 Within the deconstructionist community, the teachings and person of Jesus are still revered in the midst of rejecting everything else about historic Christianity. However, to remove Jesus from the Story is to miss the meaning and person of Jesus entirely. Without Jesus in the context of the True Story, Jesus is re-shaped to fit into any number of our cultural stories, preferences, and desires. Jesus ends up looking a lot like us. To reconstruct our Christianity, we have to embrace the first part of our true identity in the True Story: family. 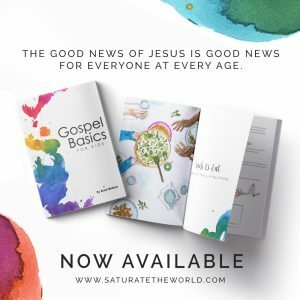 All throughout the Gospel accounts, the revolutionary nature of the Kingdom is that Jesus invites people across the social stratosphere to transfer their allegiance from their biological family and embrace the Christian community as their new family. 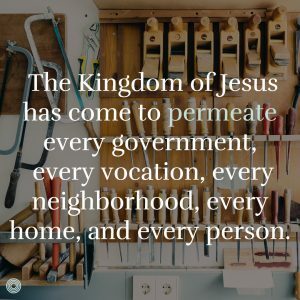 In many ways, Jesus was the ultimate deconstructionist attacking the societal structures of His day but for the purpose of reconstructing a community where everyone belongs. Everybody is invited to His table. If Jesus were in America today, would not his call be for Christians everywhere to transfer their allegiance from personal autonomy and freedom to embrace a local body of people, a new family? 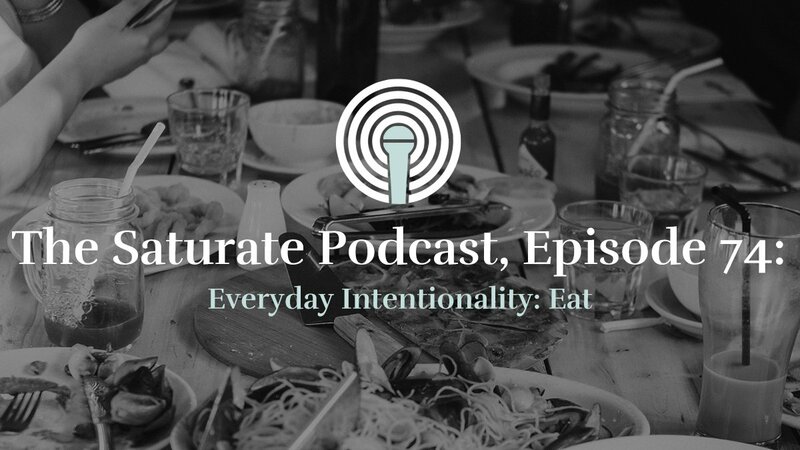 What if our questions, doubts, and tendency towards deconstruction could be processed in a loving, safe family made up of multi-ethnic, multi socio-economic, and multi-generational people? 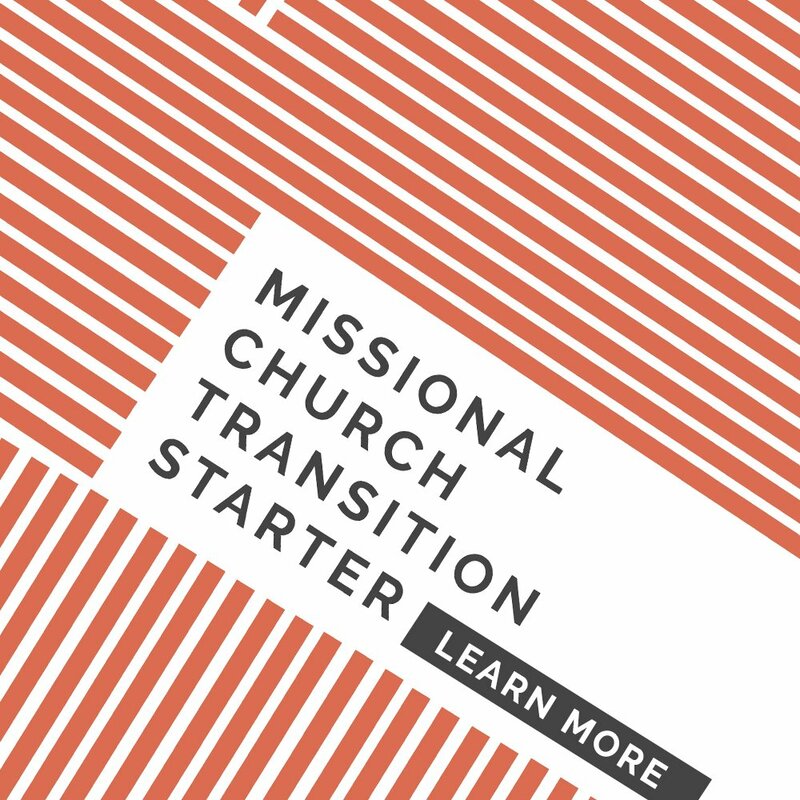 In this identity, the church is transformed from a consumer product to a selfless collective of mutual care. Finally, to reconstruct Christianity, we live in the posture and practice of a servant. Jesus embodies the servant identity that God’s people have always been called to display. In a consumer society where individual needs always come first, the identity of a servant is counter-cultural and revolutionary. 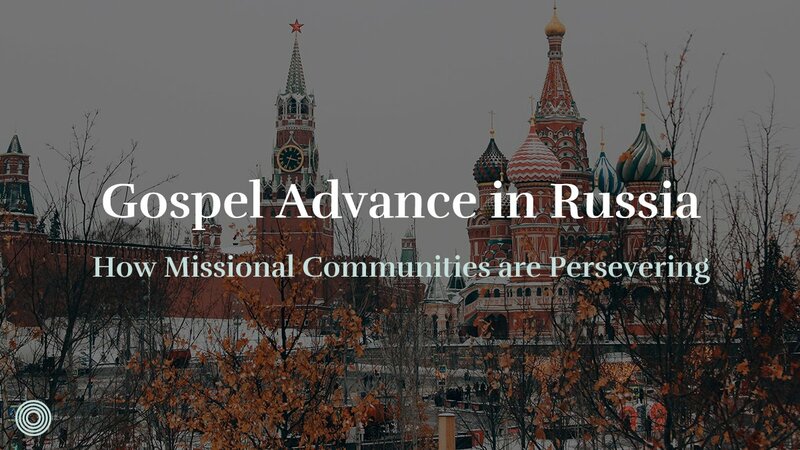 As a missionary family, we serve the least, lost and lonely of our city which many deconstructionist point out is missing from much of our Christian practice. 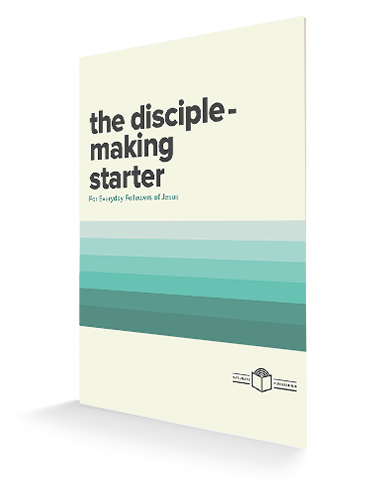 In our servant identity, we reject self-actualization and instead embrace a lifelong apprenticeship to Jesus by practicing the disciplines, submitting to a community, and living among the marginalized. We are a family of missionary servants living in the True Story displaying Jesus for all to see. In a world fragmented, broken, leaving many in despair, the local church proclaims we know the great Renovator. As deconstruction infiltrates our communities we declare the hope of restoration. Like the excavator or artist uncovering a precious artifact buried under layers of debris, God will not leave His world and His people in ruin. 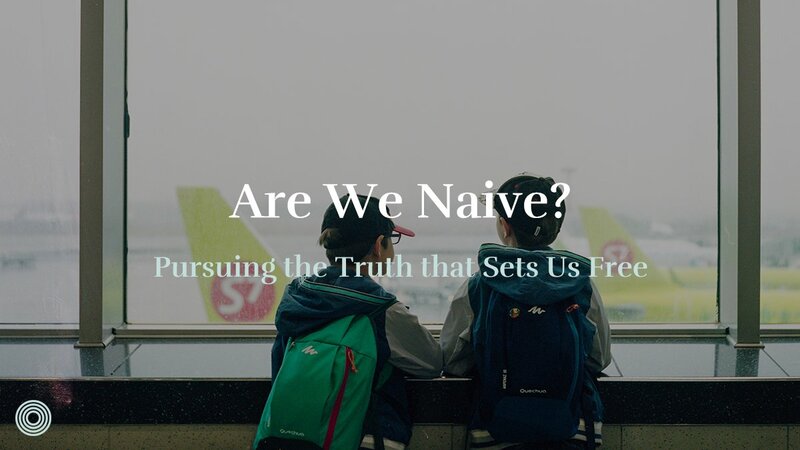 What would it look like for our missional communities and churches to be spaces where deconstructed Christians find safety, hope, and are invited to reorient their lives around their true identity in the True Story of living faithfully as a family of missionary servants? 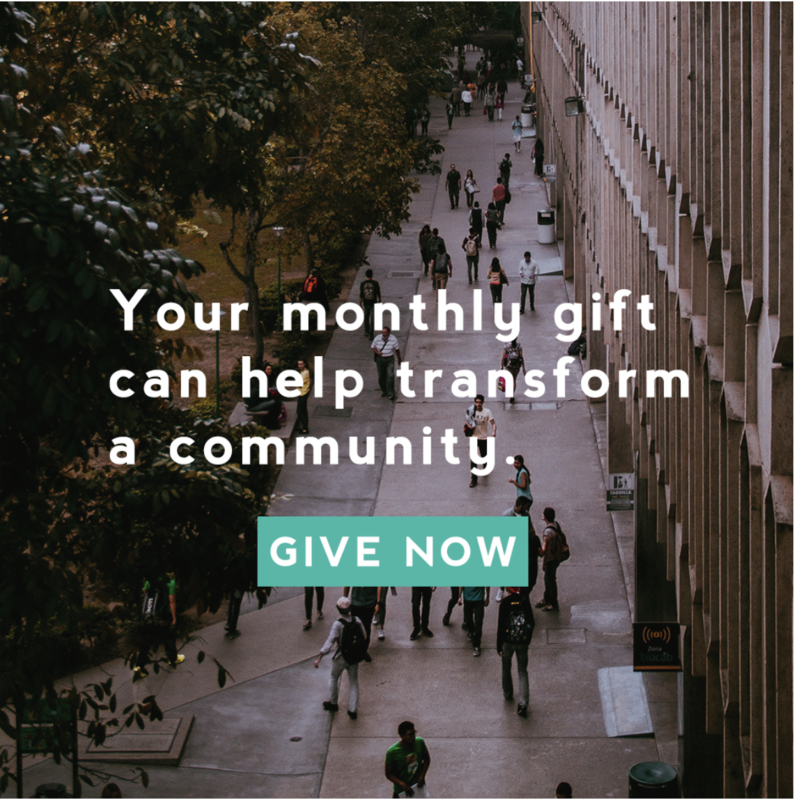 What would it look like for our missional communities and churches to be spaces where deconstructed Christians find safety, hope, and are invited to reorient their lives around the True Story?